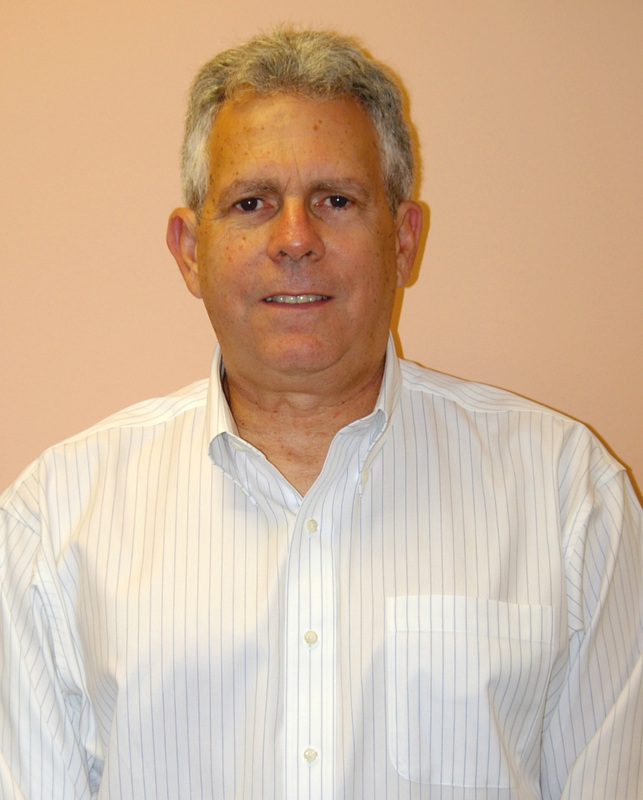 Steven Cohn, OD has been practicing optometry since 1981. He has practiced in both a hospital and private practice setting. Advanced Vision has been owned and operated by him since its inception in 1984. Dr.Cohn has been a consultant and contact lens clinical evaluator for two contact lens companies. ​As a general practice optometrist he utilizes the latest in technolgy to get maximum vision for children as well as adults and senior citizens. 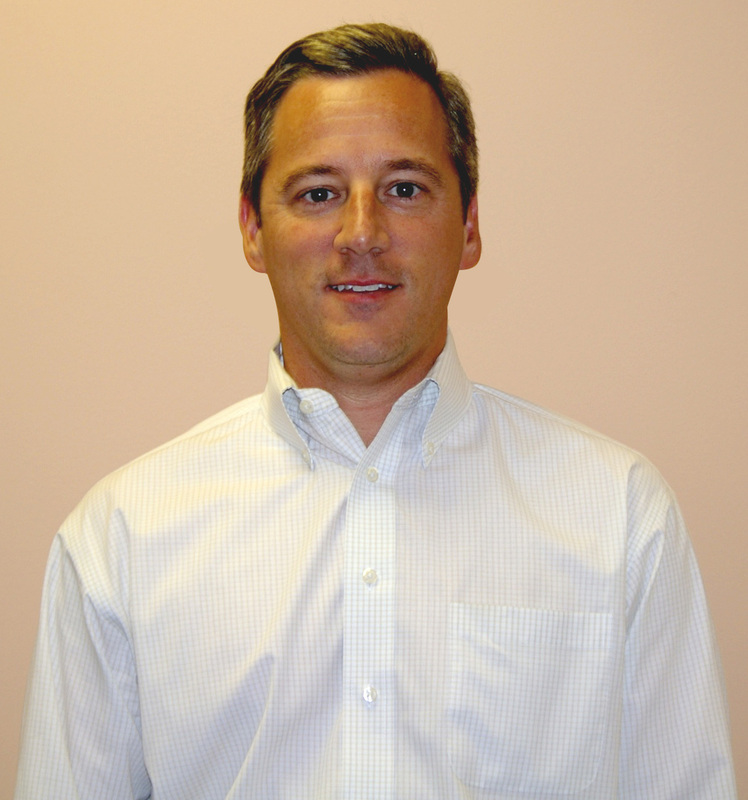 Ralph J. DiGiovanni, Jr.,M.D., also of Bala Eye Care, has been at Advanced Vision for three years. His expertise in cataract surgery and glaucoma has been invaluable to the practice. He operates at Lankanau Hosptial and the new Wills Eye Surgery Center conveniently located off of City Avenue. Dr. DiGiovanni is one of only a few cataract surgeons in the area credentialed on the newest LenSx Laser to assist in a more precise cataract surgery. 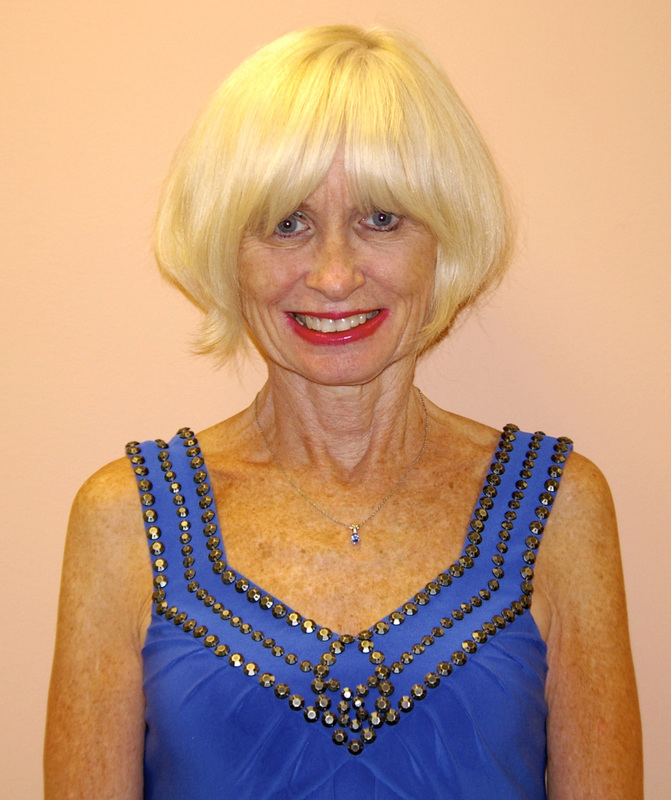 Kathleen Boland has been with Advanced Vision since its inception. As the office manager she will help answer your questions about the office along with guiding you through insurance issues. Nicole Stiefel started at Advanced Vision in 1996. She will assist you in eyeglass frame selection and see to it that you look your best. Nicole is also an ophthalmic assistant and will run special vision testing when needed.